These are the best deals we could find. 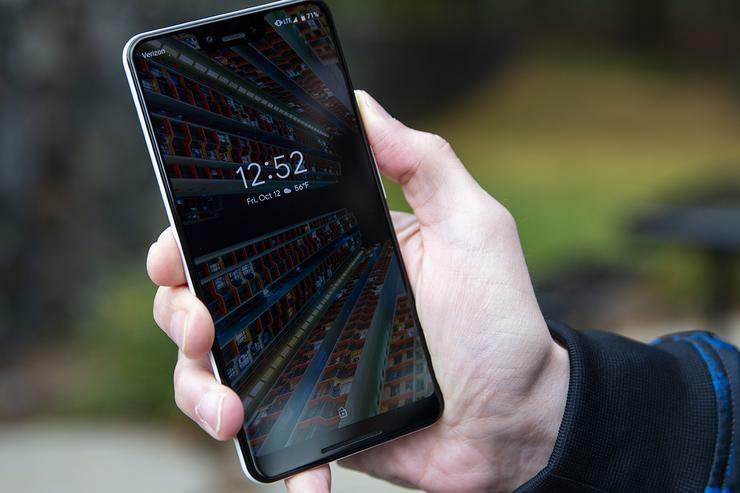 Now that we’ve seen the Pixel 3, tested it, and measured the notch, you’ve probably made up your mind as to whether you’re going to buy one. And if you are, you already know that’s it’s not going to be cheap. As the exclusive carrier partner for the Pixel, Verizon has more leeway with pricing, and it’s offering a great deal right out of the gate. Anyone ordering a Pixel 3 or Pixel 3 XL will get a second 64GB Pixel 3 for free or $800Remove non-product link off whichever model you’d like. One catch though: One of the phones needs to be attached to a new line. If you want to use your Pixel 3 on Project Fi (Google’s wireless service), the Google Fi Store is the way to go, especially if you want two Pixels. Anyone who buys a pair of Pixel phones and adds a new user to their Project Fi plan will receive $799 in Fi creditRemove non-product link, which can be applied toward your monthly bill. That means you’ll be covered for at least six months of service, depending on how many gigs of data you use each month. Target hasn’t opened up Pixel pre-orders on its website yet, but it’s teasing a great deal. All new Verizon activations of the Pixel 3 and Pixel 3 XL through Oct. 20 will receive a $150 gift cardRemove non-product link. However, the phone only seems to be available in black or pink through Target, so if you want white you’re out luck. Like Target, Best Buy is also offering a gift card promotion for new Pixel purchasesRemove non-product link, but it’s only for $100. And you’ll need to agree to pay for the phone via 24 monthly installments of $33.34 to qualify. The Google Store isn’t offering any blanket deals on the new Pixel, but you may qualify for an offer anyway. Google is targeting promotions at specific Gmail address, and we’ve seen two so far: one offering $50 credit in the Google Store for U.S. shoppersRemove non-product link, and another offering $75 credit and a free Pixel Stand in Canada. Both offers run through October 17 and the promotional balance needs to be used by December 31, 2018.